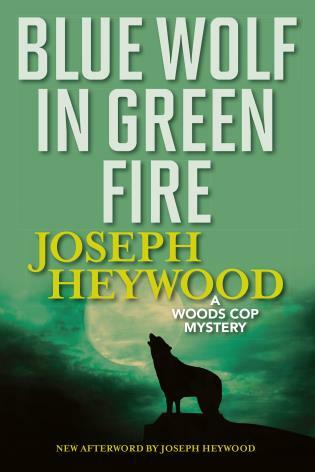 The 10th installment of the beloved Woods Cop Mystery series! 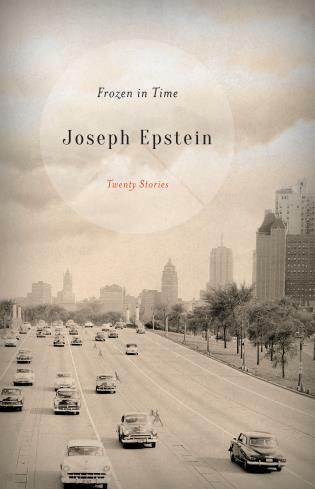 The traditional firearm deer season in Michigan lasts two weeks, a time in which the most hunters are afield during the year and the time when most things happen. 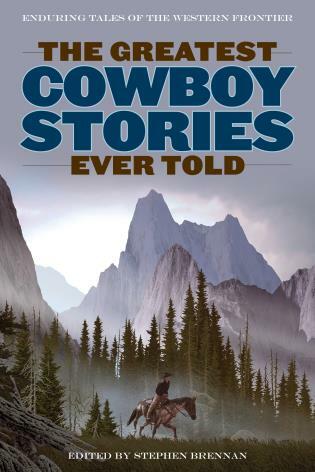 Game wardens cannot count on having any life but work during this period, and in this case Grady Service, who takes longtime violator and archrival Limpy Allerdyce on as his partner for deer season runs into the most bizarre string of big cases involving deer that he has ever encountered. 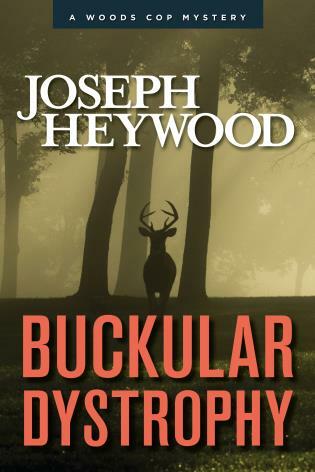 Buckular Dystrophy is the term coined by Conservation Officers to describe the condition whereby people cannot help killing deer, not for sport or food, but for other reasons – an addiction of sorts, and unlike other addictions, one not medically organized, but just as real. 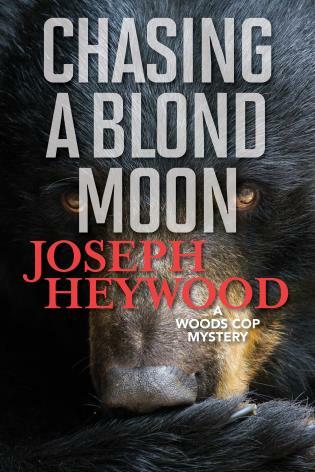 Joseph Heywood is the author of The Snowfly, Covered Waters, The Berkut, Taxi Dancer, The Domino Conspiracy, the nine previous Grady Service Mysteries, Hard Ground: Woods Cop Stories, and the Lute Bapcat Mysteries Red Jacket and Mountains of the Misbegotten. 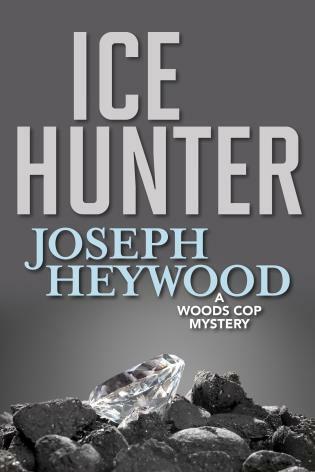 Featuring Grady Service, a contemporary detective in the Upper Peninsula for Michigan’s Department of Natural Resources, and Lute Bapcat, a Rough Rider turned Michigan game warden in the 1910s, Heywood’s mystery series have earned the author cult status among lovers of the outdoors, law enforcement officials, and mystery devotees. 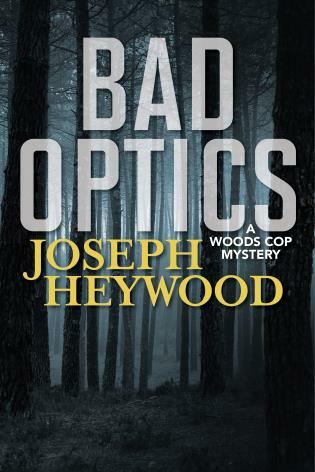 Heywood lives in Portage, Michigan.